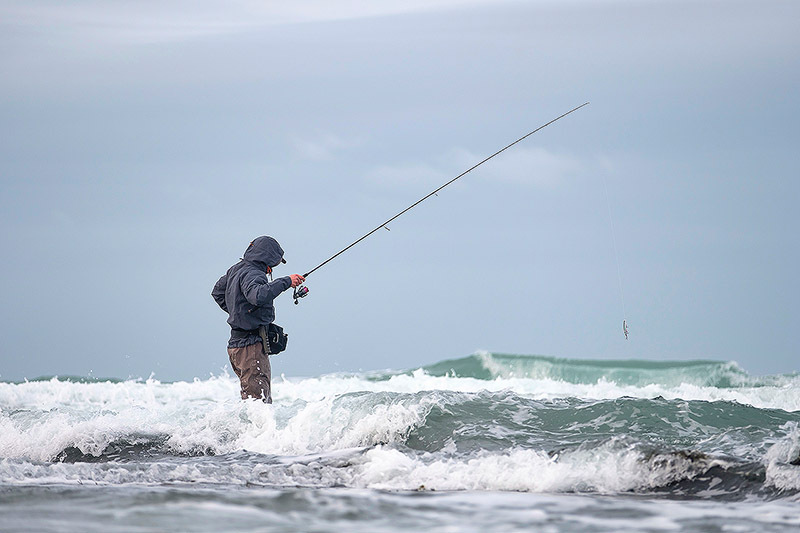 Stay dry, warm and mobile, plus a few items of gear that you should seriously think about not buying for saltwater use. I can’t think of a better pair of chest waders around the £200 mark that I have come across yet - these Vision Ikon lightweight chest waders from the fly fishing world do a pretty damn good job. Light, comfortable, good neoprene socks and straps, well thought out, I reckon these Ikons represent good value for money. See my review here. Waders of the year 2018. A bit bloody brilliant, and for a number of different reasons that I have explained in this blog post/review here. Wearing lightweight breathable waist waders for more and more of my saltwater lure fishing is making so much sense to me. Vision make some outstanding waders for the money and these Ikon waist waders are in the same boat. Designed for saltwater use, this Vision Kust jacket works very well for me and my lure fishing. It’s properly waterproof (as indeed it should be), it’s very well cut for fishing, the sizing is right, and I just like the minimalist approach with the lack of annoying pockets sticking out all over the place. No saltwater damage to the zips as well. Fantastic. See my review here. Waterproof jacket of the year 2018. 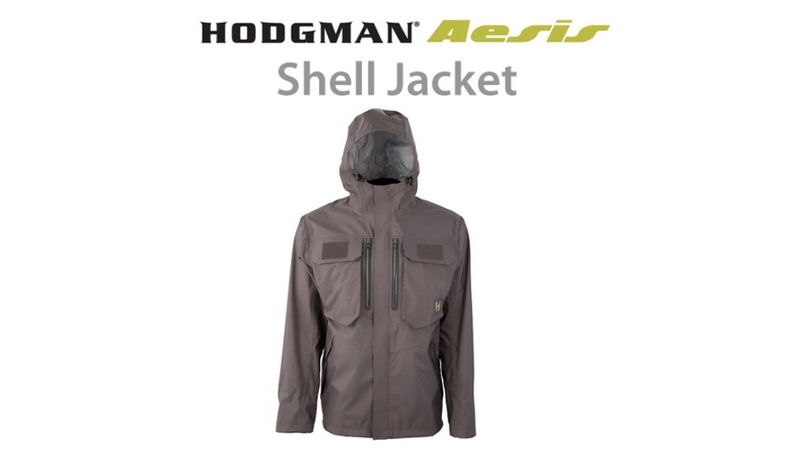 A US brand that makes some serious gear for anglers, and I am hugely impressed with their very easy to wear and properly designed for fishing Hodgman Aesis Shell Jacket. I can’t fault this thing. See my review here. These cheap as chips Dunlop safety boots are doing brilliantly as wading boots and they won’t break the bank when they go and fall apart and I need to buy a new pair. All details can be found here and here. Wading boots of the year 2018. Well thought out, comfortable to wear (I went for one size larger than I would usually take with this jacket), this Scierra C&R wading jacket has performed really well for me in all sorts of mainly saltwater conditions - and yes, I love the fact that the zips aren’t showing any signs of saltwater damage as they can on so many other jackets. See my review here. 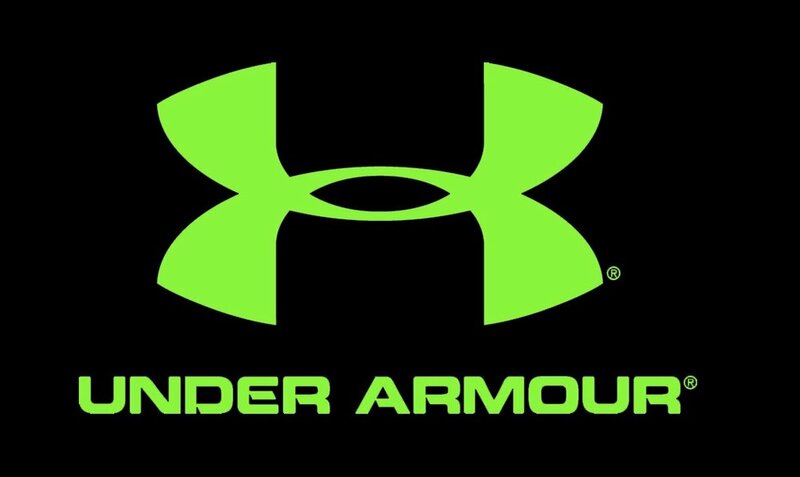 I have tried a whole bunch of different base layer type garments for wearing underneath my waders when I go fishing, but I keep coming back to the outstanding Under Armour Heat and Cold Gear because I can’t find anything that works as well. I love this stuff. Nope, I was not designed to wear compression gear, but it’s some brilliant stuff. Not remotely “ultralight” and like the Simms G3 Guide boots, totally unsuitable for any form of saltwater use. I talk from bitter experience! Wash these Patagonia Ultralight wading boots down in freshwater as much as you like, but with saltwater use the eyelets are going to corrode and rot away. Please take it from me, do not buy these wading boots if you intend to use them in saltwater, and I explain more about it right here. The Simms G3 Guide (wading) boots are wonderfully comfortable, not remotely lightweight, and very expensive - and they are also totally unsuitable for fishing in saltwater. The eyelets will rot away however often you might wash your wading boots in freshwater after saltwater use, and I talk from bitter experience here. See some further thoughts of mine on this matter here. Around £100 buys you are a pretty decent pair of lightweight and relatively breathable waders. Sure, there are a few minor things that if changed I think would make these already good value for money waders even better, but in reality you can’t go far wrong for £100. See my review here.